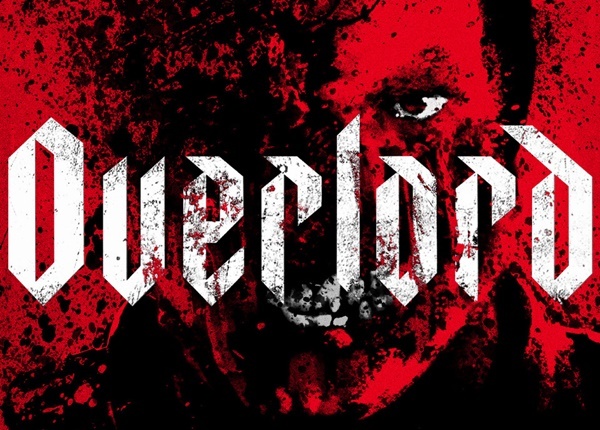 We’ve teamed up with Paramount Pictures to bring you an exclusive advanced screening of OVERLORD Screening Giveaway in Atlanta, Chicago, Dallas, Houston, New York, and Washington DC! 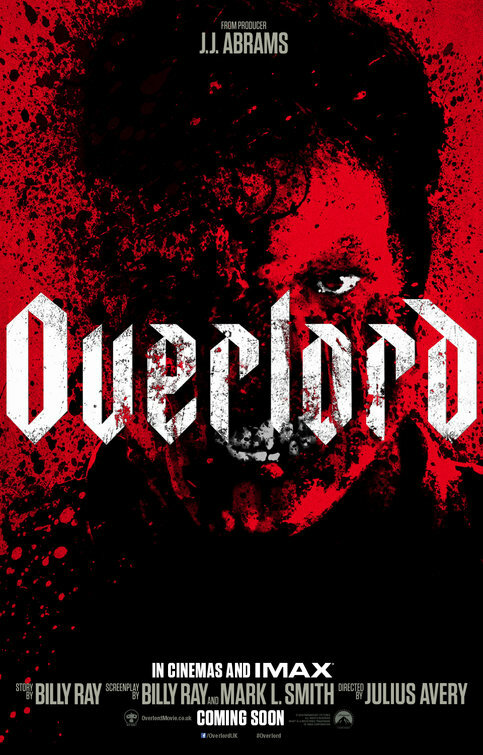 Be the first one to see our OVERLORD Screening GIVEAWAY in Charlotte, Chicago, Dallas, Houston, Los Angeles, New York, Philadephia, Warren, and Washington DC Wednesday, November 07, 2018 at 7:30 pm. OVERLORD scares into theaters on Friday, November 9, 2018. CelebNMusic247.com has your OVERLORD Movie Giveaway, so get them before they’re gone. 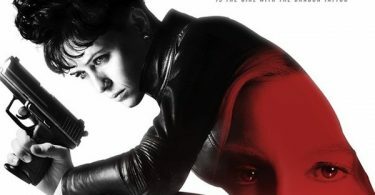 It’s simple, just click on the links below for Atlanta, Chicago, Dallas, Houston, New York, and Washington DC; sign up for your FREE SCREENING PASSES for our OVERLORD Movie Giveaway. OVERLORD, On the eve of D-Day, American paratroopers drop behind enemy lines to penetrate the walls of a fortified church and destroy a radio transmitter. As the soldiers approach their target, they soon begin to realize that there’s more going on in the Nazi-occupied village than a simple military operation. Making their way to an underground lab, the outnumbered men stumble upon a sinister experiment that forces them into a vicious battle against an army of the undead.